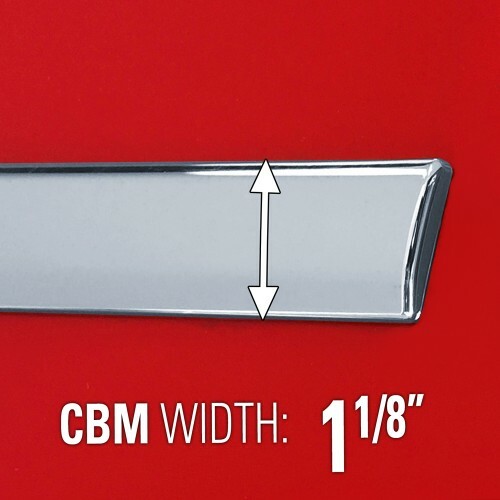 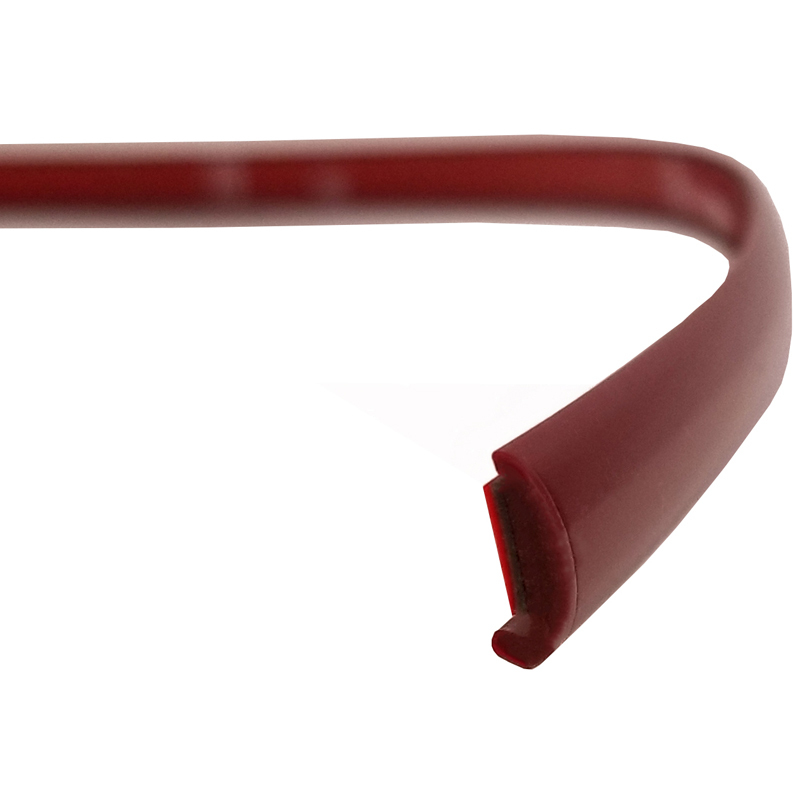 Get the look of factory 2019 - 2020 Dodge Ram 1500 Quad Cab trim at a fraction of the cost with the purchase of Chrome Body Molding from Dawn Enterprises Inc. 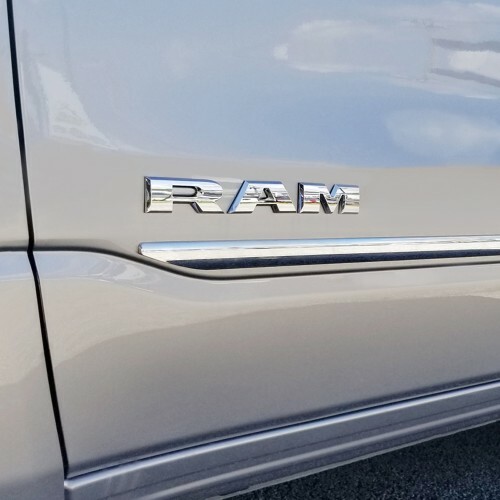 If you've been searching for a way to add class to your Dodge Ram, but don't want to break the bank, this set of Chrome Body Molding is a great product for you. 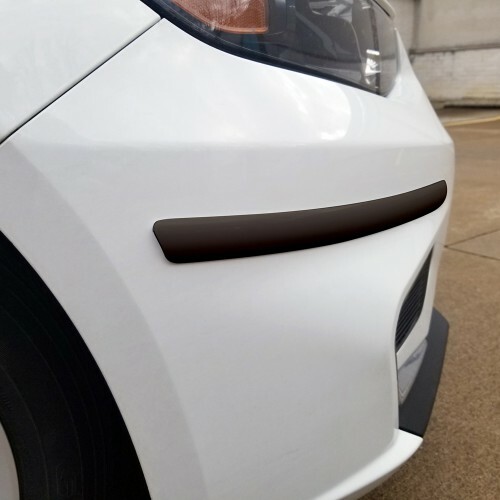 Designed to look similar to the factory chrome trim that comes on some Dodge Ram trim levels, this Chrome Body Molding gives you a factory look, but won't cost you a ton of money. Although this Chrome Body Molding kit looks like the factory chrome accent molding, it only includes the door pieces. 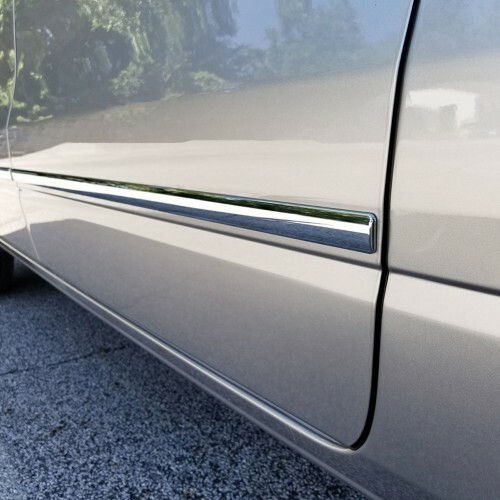 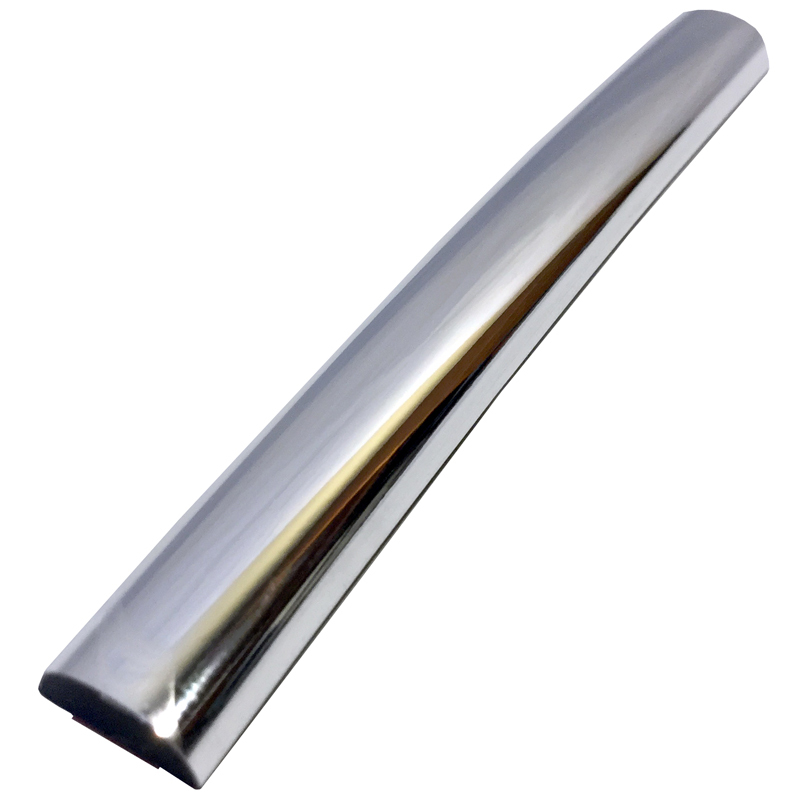 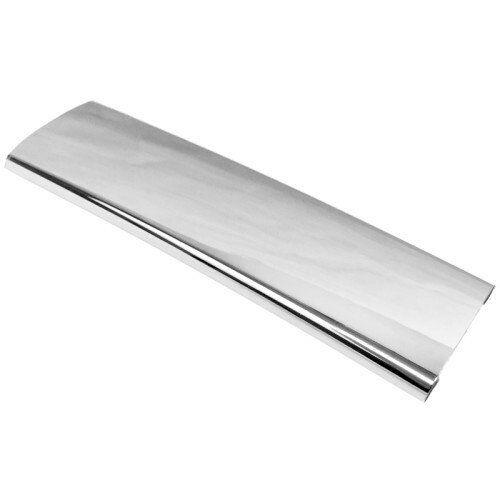 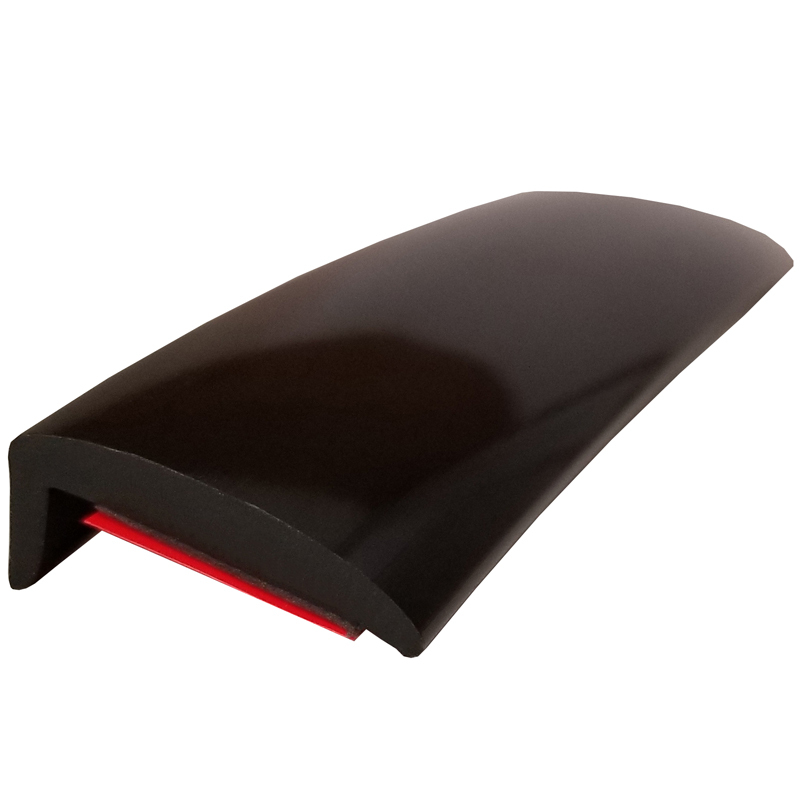 This Chrome Body Molding has been specifically made for your Dodge Ram, every curve and angle has been taken into account. 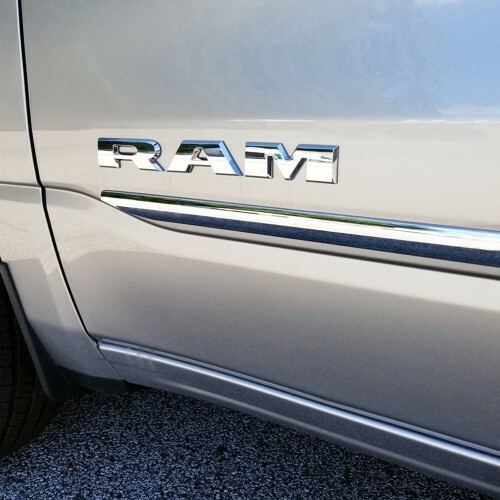 Adding Chrome Body Molding to your Dodge Ram is quick and easy. 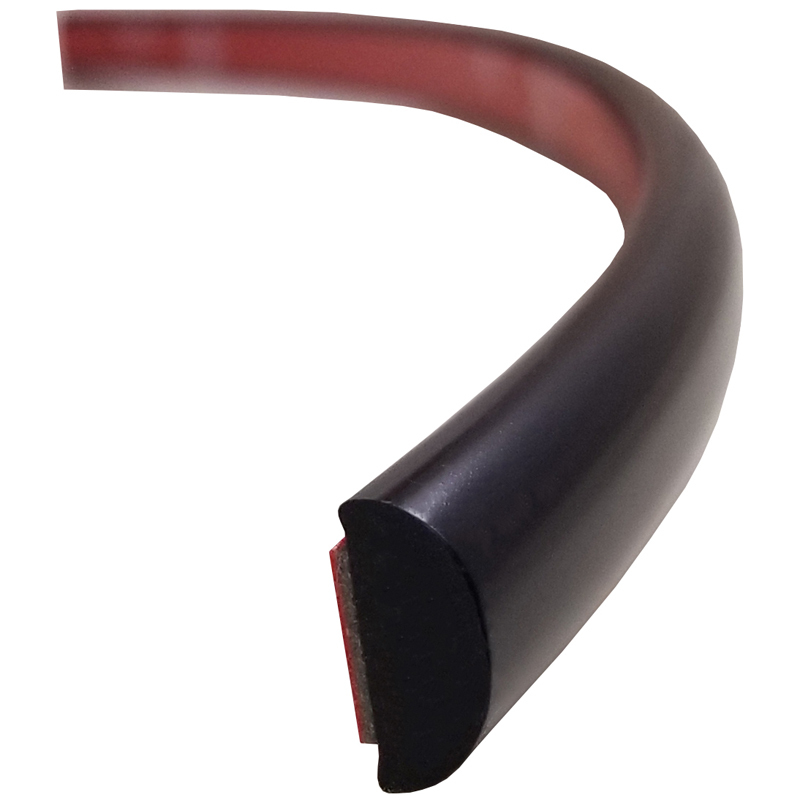 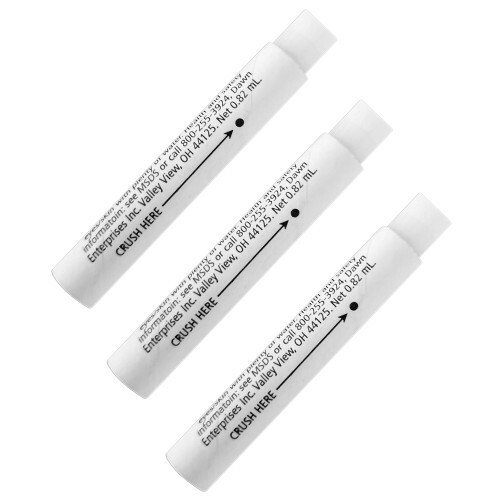 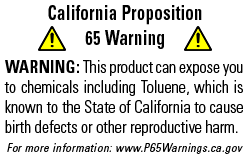 Every set comes with installation instructions, as well as the hardware needed for the installation process, no drilling or prior automotive experience is required. 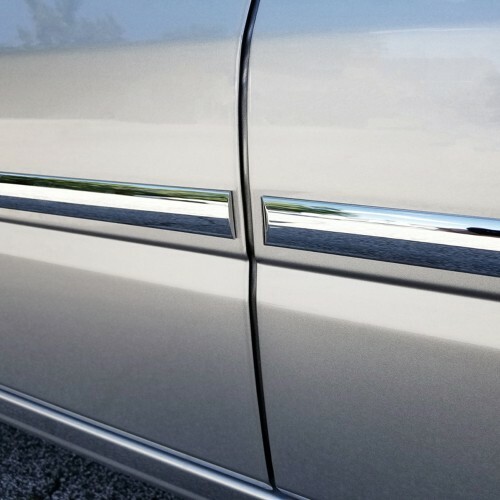 Not only does Chrome Body Molding look great, but it adds a layer of protection to the doors of your Dodge Ram. Scratches, scuffs, scrapes, and other damage caused by minor external forces will be a thing of the past thanks to the help of this Chrome Body Molding kit. 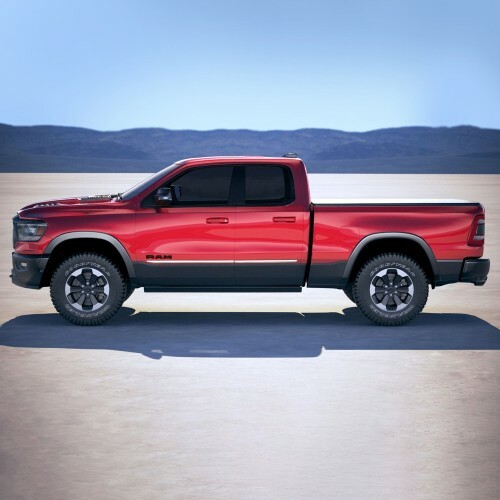 Every set of Dodge Ram Chrome Body Molding must pass a quality control inspection prior to leaving the factory, ensuring that you'll receive a product that is free of defects. 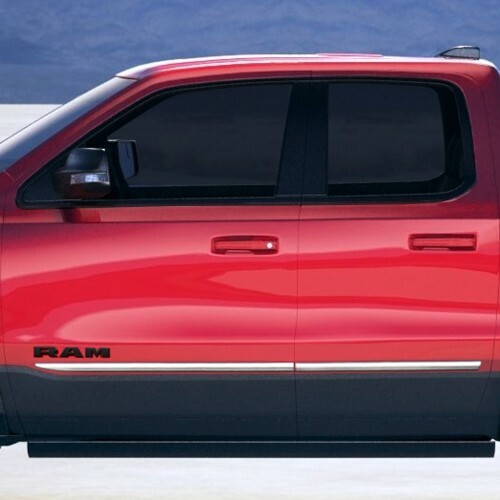 Add protection and style to the exterior of your Dodge Ram with Chrome Body Molding. Order a set of Chrome Body Molding for your Dodge Ram today.